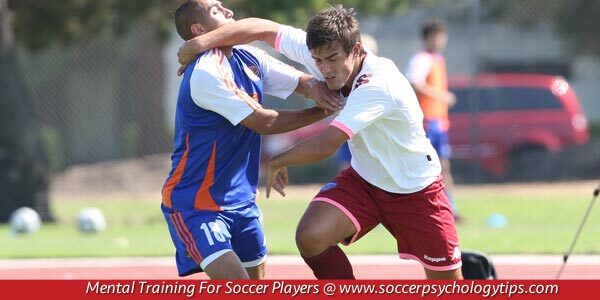 Do you find it difficult to achieve new levels of performance when playing against talented soccer teams? When faced with daunting odds, is it hard for you to maintain your motivation and keep fighting to move towards your goals? 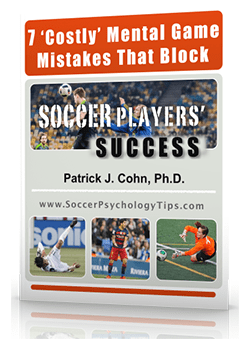 You fail to clear the ball out of the box and the other team capitalizes on your mistake and scores. Part of bouncing back requires you to change how you view tough competition. You want to reframe these soccer matches as challenges. Challenges aren’t meant to stop you but to help you raise your game to the next level. 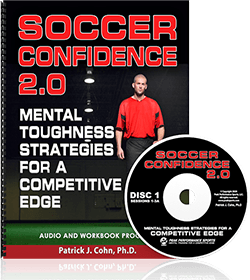 By changing your mindset, you become better equipped to battle and be competitive… And who knows maybe the opposing team makes some mistakes and places you in position to win the game. In the round of 16, the U.S. was eliminated by Ghana, 2-1 and finished in 12th place according to FIFA’s ranking system. The following year, Jurgen Klinsmann was hired to coach the US Men’s National Team (USMNT) to help the team get over the hump and challenge for a World Cup title. 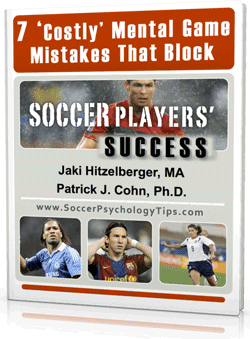 Klinsmann has worked diligently to change the mindset of his team as they prepare for the 2014 World Cup. Group G contains soccer powerhouses Germany, Portugal and Ghana. Only two teams will advance to the knockout round. Getting out of Group G will be a difficult challenge for the U.S. squad. How is it possible for the US team to succeed at the World Cup? First, Klinsmann wants his team to view each game as a challenge instead of focusing on the competition. “It is one of the most difficult groups of the whole draw. It couldn’t get any more difficult or any bigger, but that is what the World Cup is all about. We are looking forward to the challenge and we don’t see ourselves as any kind of outsiders. If you want to get into the top 10 or 12 teams in the world you have to beat these guys,” he said. View each game as an opportunity to improve your performance and rise to the challenge. This keeps the focus on you and not your opponents. You must impose your will on your opponents by dictating the flow of the game and playing your game instead of waiting for the opposing team to bring the game to you.